Happy Easter! Celebrate the day with a variety of Easter activities throughout the Resort. Join us for Egg hunts, crafts, Easter games and even a visit from the Easter Bunny! 10am – Easter Egg Hunt. Meet at the Front Entrance of the Lodge lobby to participate. 11am-1pm – Kid’s Easter Activities in the Tamarack Room. Free to participate! We also have a colouring contest ongoing all weekend. Stop by the Front Desk to pick up yours! 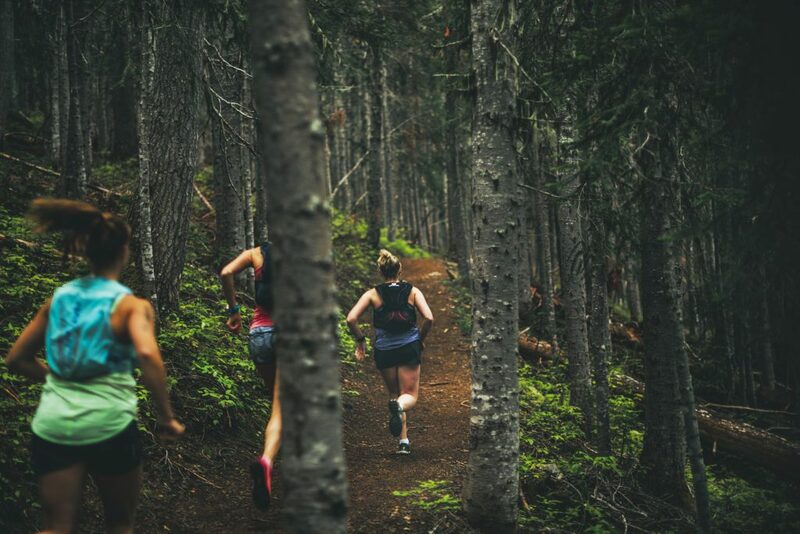 This is a new 10km & 21km trail race through Manning Park, presented by Fraser Valley Trail Races. “Manning Park is an absolute treasure in the heart of the Cascade Mountains! It has rewarding elevation gains, viewpoints that will leave you breathless, and mile after mile of gorgeous single track cutting through valleys, around lakes and over rivers. Racing in Manning Park is a great opportunity to make a fun get away with family and/or friends. Besides the trails, there’s a beautiful campground and resort with cabins where you can stay the weekend, a gorgeous lake to canoe and swim in, and plenty of trails to bring your bike to enjoy a ride! We are excited to share this beautiful part of BC with you, and whether you run the 10 km trails around Lightning Lake, or challenge the 21 km route, you will finish your race with a new appreciation for being “a world away”, even if just for a couple hours! But of course, we hope you’ll stay a bit longer to enjoy even more of Manning on your own. All of our races are sanctioned through BC Athletics. Thank you for considering Fraser Valley Trail Races and we hope to see you at any of our events in 2019.